……..yes, we have many, many calves due to be born in the coming months BUT, I happen to be referring to HUMAN baby time! It’s true, my husband and I are expecting our first child, a little girl, sometime in the next 2 -4 weeks! 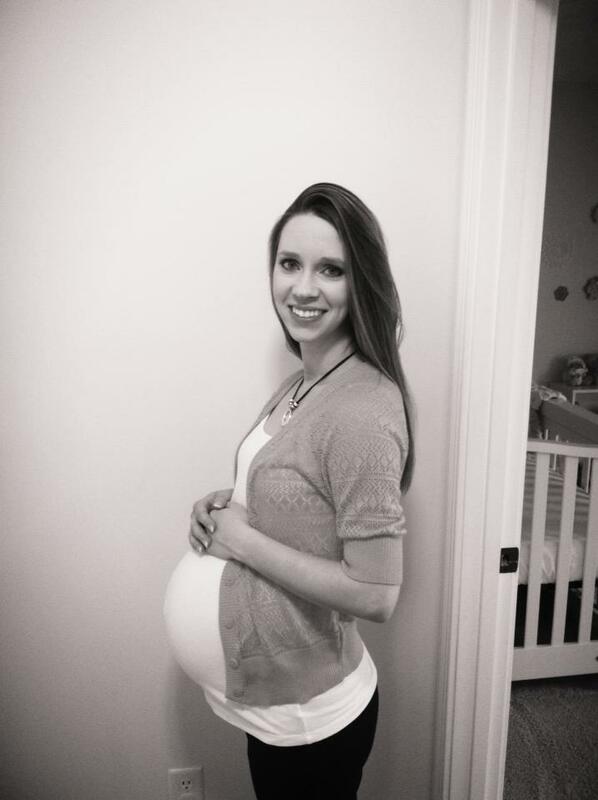 Pregnancy has slowed me down quite a bit – hence my disappearence from this blog! Thought I’d take a few minutes to update before life gets REALLY crazy once baby arrives. We are hosting Country Pumpkins at our farm again this fall! We’ve been in the planning stages since January and are getting really excited about all the fun times ahead. We were blessed with a wonderful 2012 season and hope to continue to build on that growth. Can’t make any formal announcements YET, but we’ve got several FREE Special Events in the works that will be scattered throughout our September 13 – November 3rd season. I’ve been working on updating our brochures, flyers, and website to get a head start before the baby comes.